The last day has come. 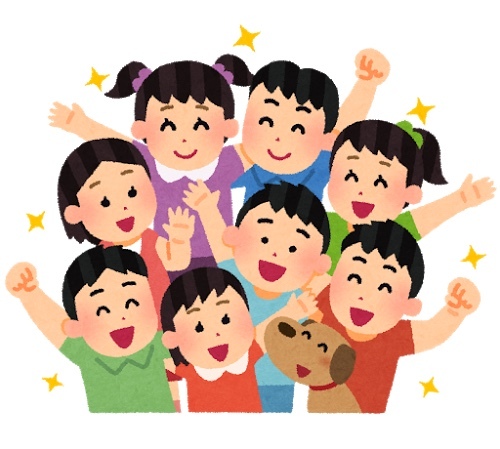 I’m teaching English for elementary school children, 5th grade and 6th grade at a cram school. That day was the last day when I taught them because they will graduate from those lessons. I had to say good-bye! They seemed a little sad but maybe it was just my hopeful thinking. I hope kids will continue to enjoy studying English. Actually, I was very sad to leave this school which is located in a sort of rural area and the students love learning and have childlike charm. Since this school was the first teaching experience for me, I might feel strongly about it. I hope they will continue to enjoy studying English in the futuer. I will start teaching at a new school next week. I’m a little bit nervous but I’m looking forward to meeting the new kids.